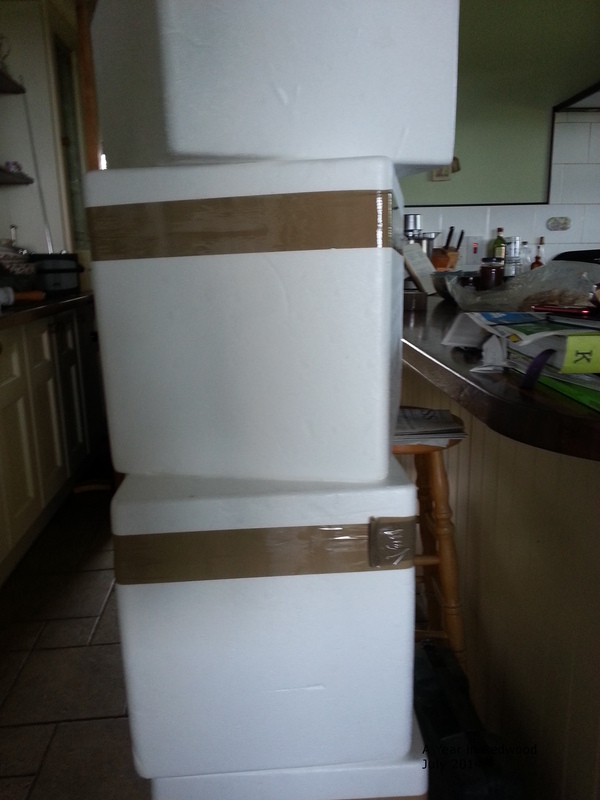 Any of you who have received a delivery of Oldfarm Pork will be familiar with our insulated delivery boxes. While the boxes work extremely well for delivery, I can’t tell you how many times we’ve deliberated over the fact that they aren’t very ‘environmentally’ friendly. We’ve tried to work out a system where they could be returned…. but have always drawn a blank on that. We’ve done research into biodegradable boxes, and, yes, they are available, but folks the cost!!! Not just the cost of each individual box but the cost to us as you have to buy hundreds of boxes at a time and where would we store them??? I’ve always wanted to try ‘sous-vide’ cooking, but not enough to pay five hundred euros to buy a proper sous-vide cooker. So I experimented. Using the insulated box you sent me my pork in, and a meat thermometer with a sharp probe, and a fillet steak already vacuum packed from Lidl. I heated water in a pan to 60 degrees C, poured it into your insulated box, popped in the steak still sealed in the pack from the shop, and poked the thermometer in through the side of the box so that it reached into the water. Temperature was fifty seven or so and stayed at that temperature for an hour or so, long enough to cook my steak. Then I seasoned it and flash fried it to get a nice brown outside. Perfect, perhaps the best steak I ever ate. Mike, I love your ingenuity. Then I remembered another customer telling me they had used one of their boxes as a flower pot. Look at this photo Maja sent me – she has a cape goose berry and flowers growing in hers. So have any of our other customers found interesting ways of recycling/upcycling our delivery boxes? We’d love to hear …. and it would certainly to partially salve our conscious about the environmental impact. Thanks Eleanor…. I love the ingenuity of folks with the boxes. I guess if you had enough of them you could build an igloo – bet it would be damn cosy in there! No there’s an idea….. an igloo…. I wonder how many boxes you’d need???? You must have enough boxes to make an igloo??? 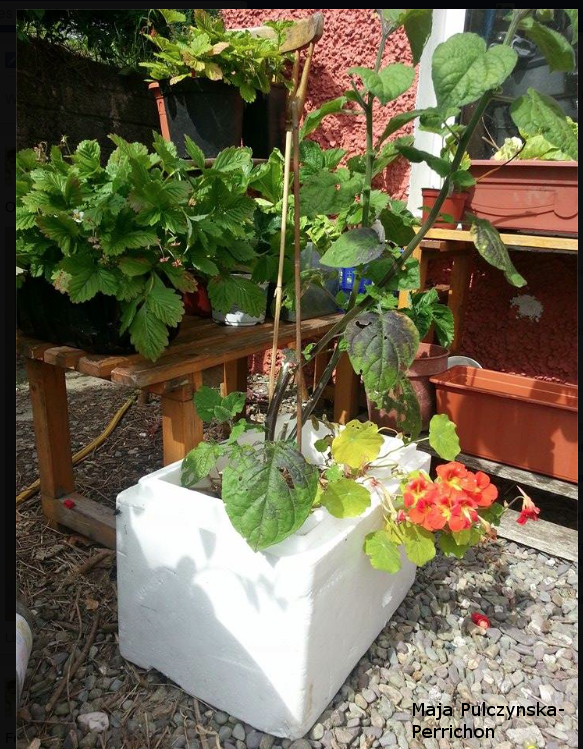 At Sonairte we built a whole propagating system out of insulated boxes recycled from a local fish merchant. We filled them with sand and laid insulated heating cable in the sand, drilling through from one to another so it could got through them all. Then we just set propagating modules down on top and covered with willow prunings draped with plastic. (Later on we got recycled double glazed windows to build the top. The system ran off a 1kw wind generator, inverter and car battery storage. 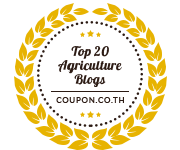 as awarded by www.missfoodwise.com and Fine Food Digest.